Read Sharon Hill's Story "Explosions"
along with other amazing testimonies. Healed lives. Transformed lives. Rescued Lives. Lives that make a difference for God. 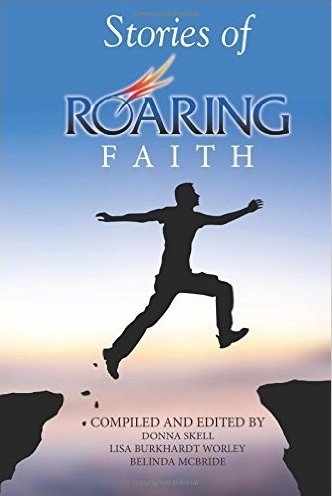 These are the testimonies that make up Stories of Roaring Faith. You will be touched by the twenty-one transparent accounts in this book, and will gain wisdom on how to move past a struggle you may share with the authors. This site is maintained by KTF Designs. Copyright OnCall Prayer™ 2008-2017, all rights reserved.